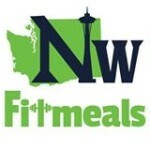 Northwest Fit Meals comes to MI Athletic Club! 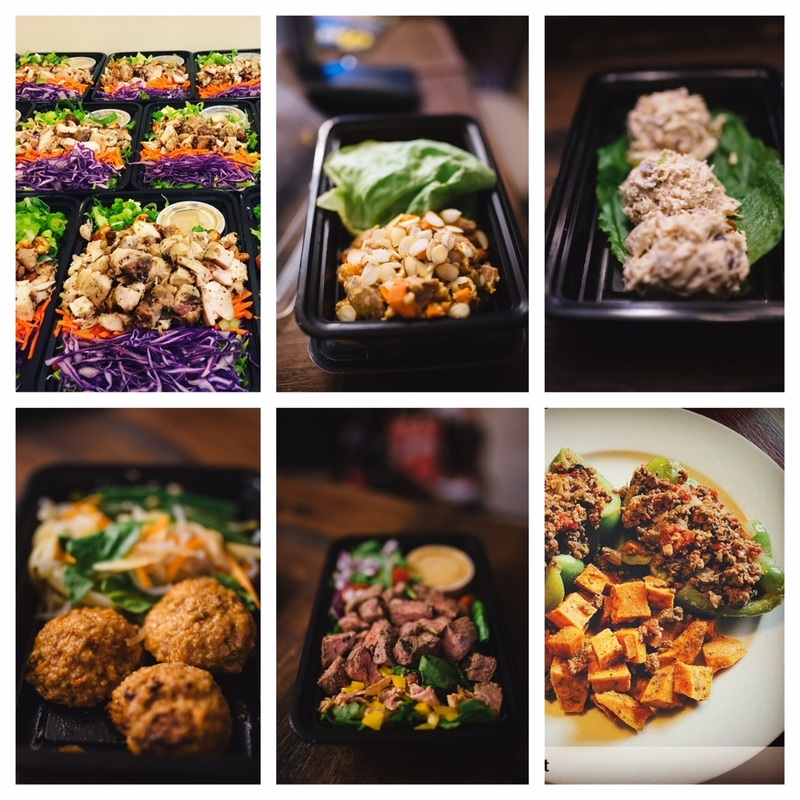 Northwest Fit Meals is a Seattle-based Paleo/clean meal delivery service geared towards fueling Paleo athletes and non athletes living the Paleo lifestyle. We believe in clean eating to bring balance, pe rformance, and energy to your days and workouts as well as improving your quality of life. Athletes fueled by Northwest Fit Meals, no longer have to meal prep on their days off: They can save time from taking trips to multiple stores, don’t have to prep/cook/clean, aren’t tempted to cheat on their diet, and get their Sunday’s back! We bring you only the freshest ingredients and we utilize sustainable, locally sourced and organic ingredients whenever possible. Eat Clean. Stay Strong. Train Harder. 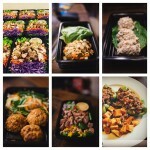 NW Fit Meals posts their menu for the following week on their Facebook Page each Monday. New orders/changes to existing orders must be placed by noon Tuesday for the following week. Need to take a break or cancel your orders? No worries, simply email the NW Fit Meals office 7 days prior to cancel delivery. **All nutrition macros (calories, protein etc) can be found at myfitnesspal.com. Search the Food Database for “NWfitmeals-updated” to get the details.